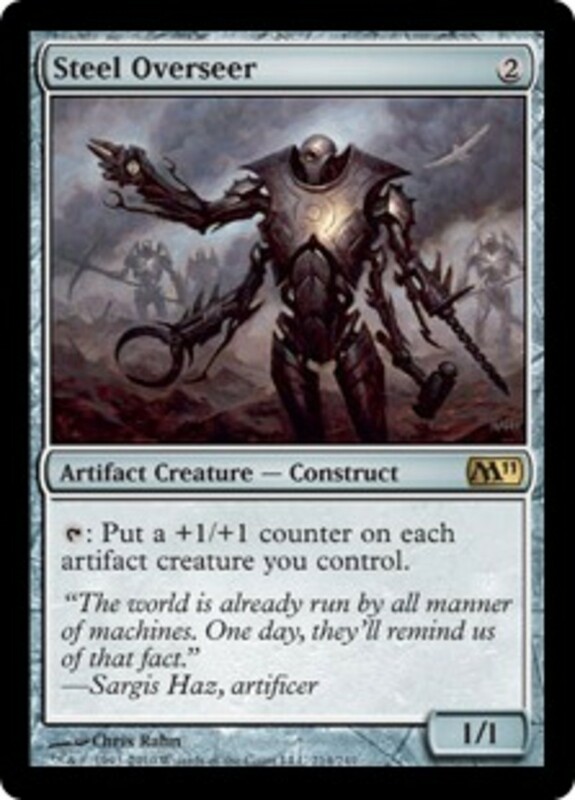 Steel Overseer is a 1/1 colorless artifact creature construct with the casting cost of 2 colorless mana. Originally, Steel Overseer came out with the “Magic 2011” aka “M11” core set. Then, it got re-released for the special dual decks set “Elspeth vs. Tezzeret.” If you can get Steel Overseer onto the battlefield early enough, then this card should do fine on its own. In any regular deck, you should have between two to three of these cards if you plan on running with artifact creatures. With that said, you can really pump up the Steel Overseer in a matter of turns. However, there is the danger to using Steel Overseer. The first danger is that the Steel Overseer is a 1/1 creature. Since it's a creature without Haste, Steel Overseer has summoning sickness and cannot be used immediately. It leaves Steel Overseer vulnerable to any player that has cards with abilities that can ping it for one point of damage. The second danger is that Steel Overseer is a creature which makes it susceptible to abilities that affect creatures. The third danger is that the Steel Overseer is an artifact which makes it susceptible to abilities that affect artifacts. You have to be wary of a bunch of abilities being targeted towards Steel Overseer. 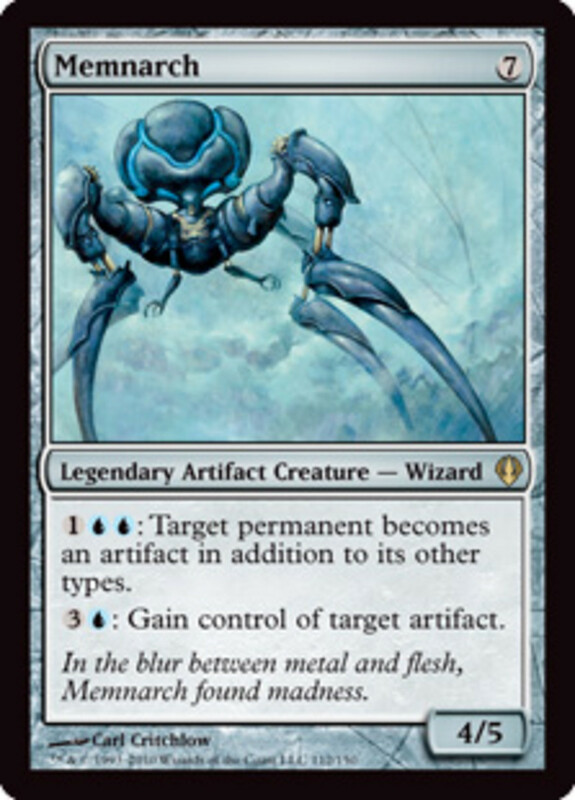 Due to artifacts mostly being colorless, Steel Overseer is best used in a colorless deck. If you plan on using a colored deck, make sure you have enough artifact creatures. The card's main ability, when the card is tapped, allows you to put a +1/+1 counter on each artifact creature you control. Since it says “each creature you control,” that allows you to put those counters on artifact creatures with Shroud. 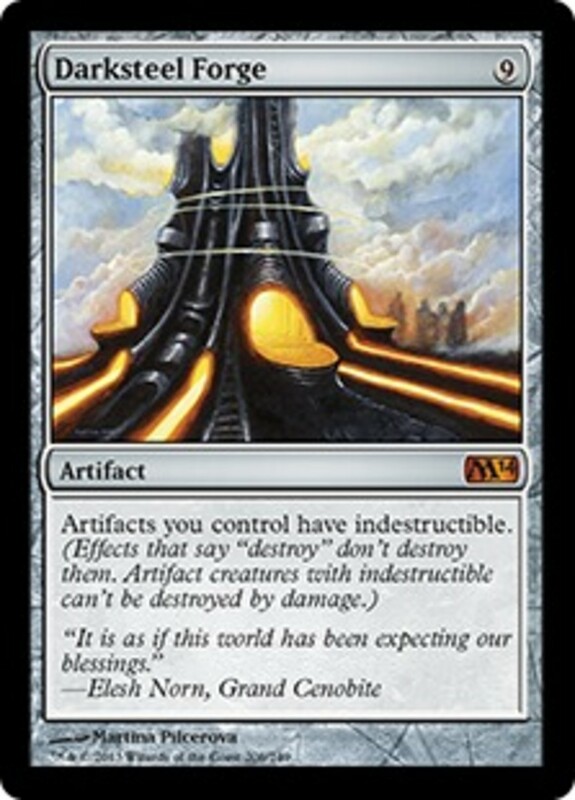 There are many cards in Magic the Gathering that make the Steel Overseer incredibly useful. 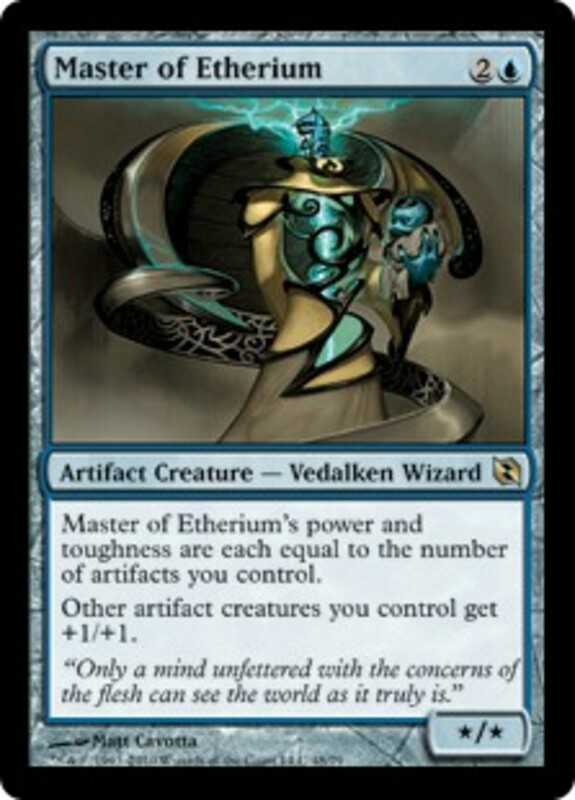 Master of Etherium is an X/X blue artifact creature (vedalken wizard). The first ability that Master of Etherium possesses is that its power and toughness equates to the number of artifacts on the battlefield under your control. If you have about 7 artifacts under your control, plus the Master of Etherium, the creature is an 8/8 creature. The second ability gives all your other artifact creatures +1/+1. Master of Etherium and Steel Overseer play off each other. You can use Steel Overseer to gradually pump up the Master of Etherium that it won't be dependent on other artifacts. Doubling Season is an enchantment with two handy abilities. The first ability doubles the number of tokens you would spit out in each turn. The second ability doubles the number of counters you would place on a permanent. With Steel Overseer, you want to focus on the enchantment's second ability. By tapping Steel Overseer to use its main ability, each artifact creature you control would get two +1/+1 counters instead of two. That includes the Steel Overseer. Gradually, you can pump up your artifact creatures with Doubling Season placed on the battlefield. The card's ability makes all artifacts under your control indestructible. That provides a lot of protection to the Darksteel Overseer. You can pump up the Darksteel Overseer without fear of spells such as Disenchant or Naturalize. 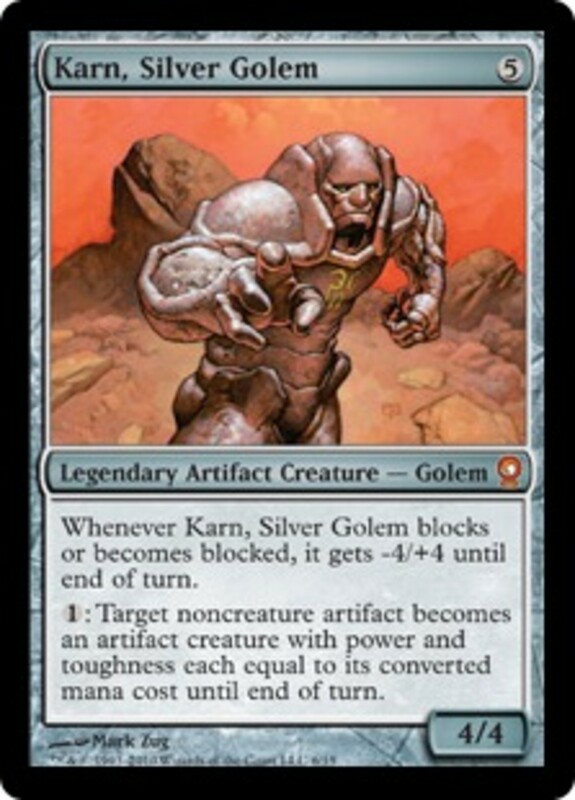 Karn, Silver Golem is a 4/4 legendary golem. 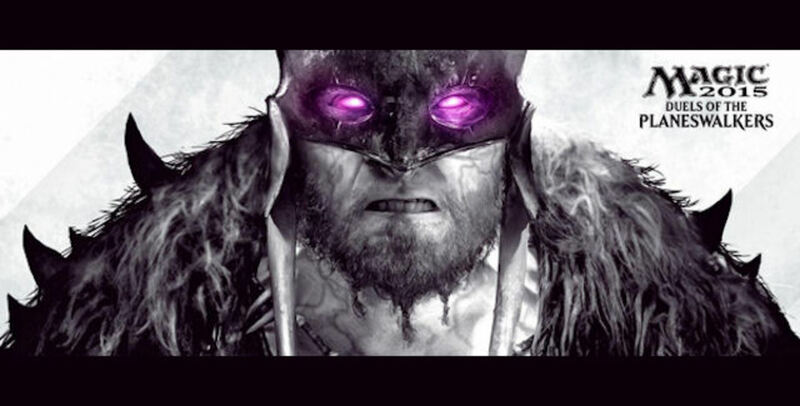 The first ability gives Karn, Silver Golem -4/+4 until the end of the turn whenever it blocks or becomes blocked. 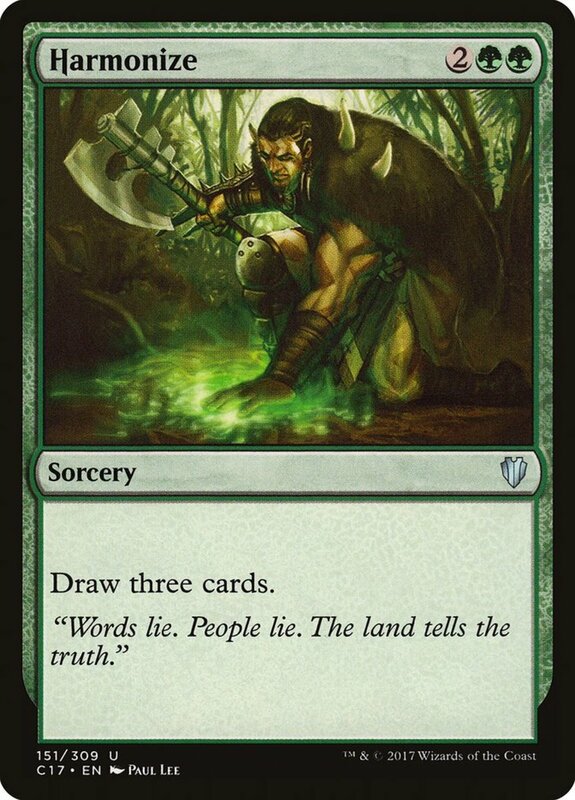 The second ability, at the cost of 1 Colorless, turns a target noncreature artifact into an artifact creature whose power and toughness equates to the card's converted mana cost until the end of turn. You want to use Steel Overseer with the first ability of Karn, Silver Golem. When the first ability activates, Karn, Silver Golem can still deal damage to the other creature. 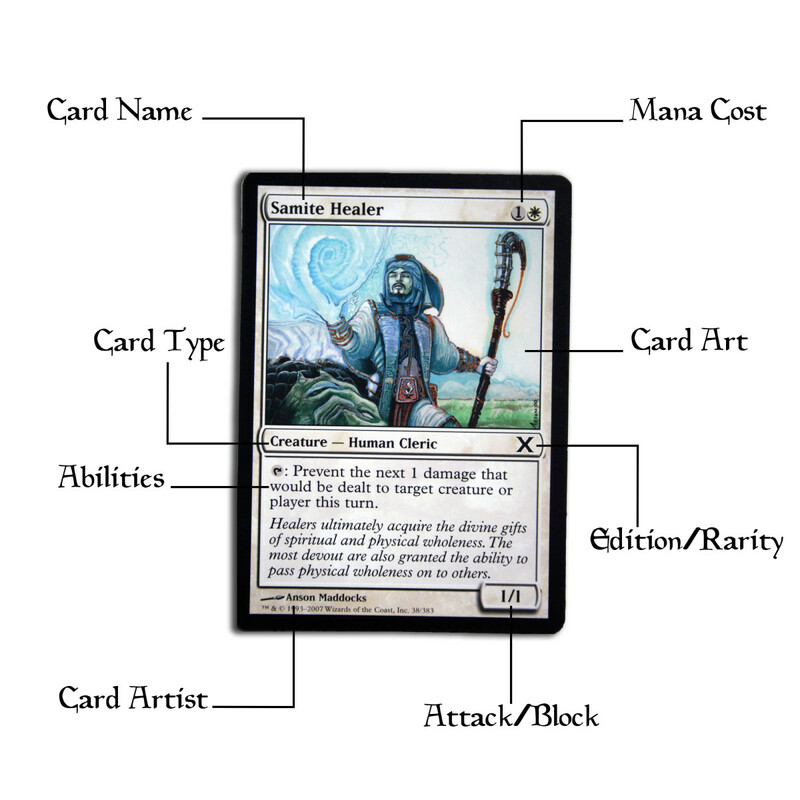 This 4/5 colorless legendary artifact creature wizard has two abilities in regards to artifacts. But, the first ability is the one you want to pay attention to. By paying 1 Colorless and 2 Blue, a target permanent becomes an artifact in addition to its other types. If you use that to turn any of your creatures into artifact creatures, they too will benefit from the Steel Overseer. Thus, they can get pumped by by Steel Overseer thanks to Memnarch. This shapeshifter gives you one of three options to choose. It wouldn't matter which ability you choose. You want to use Steel Overseer with Primal Clay. If you choose the third ability, you can make Primal Clay into a formidable wall creature. Regardless of what ability you choose, Steel Overseer goes good with Primal Clay. This legendary land allows you pay 1 Blue and 1 Colorless to tap for its main ability. 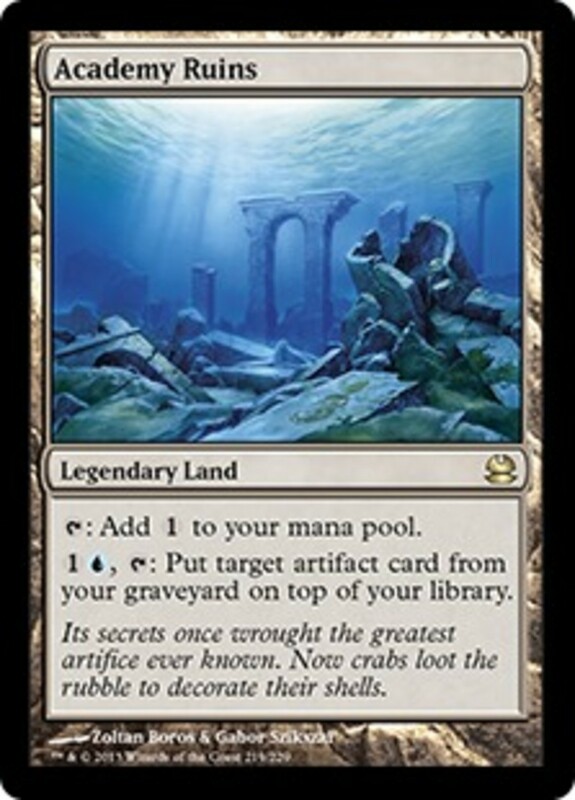 If something causes Steel Overseer to get sent to the graveyard, use the main ability of Academy Ruins to put it back on top of your library. That way, you can keep bringing Steel Overseer back again and again. The third ability goes well with Steel Overseer. 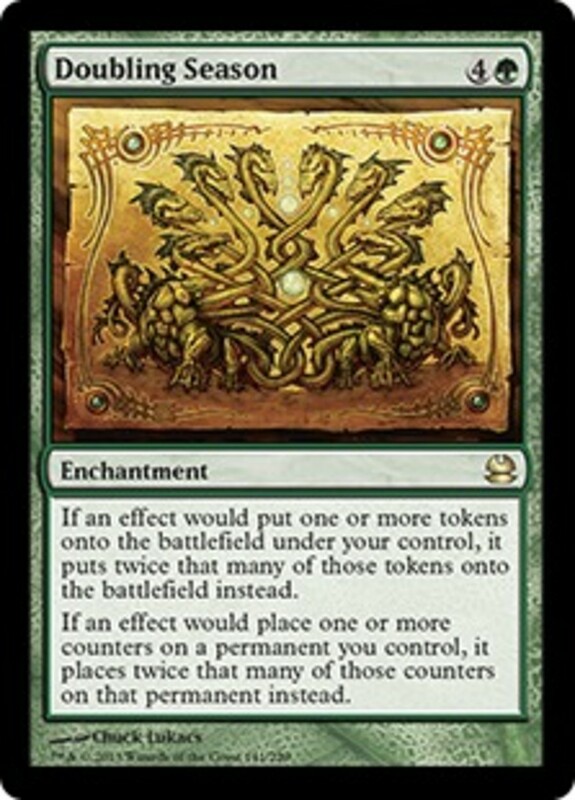 By paying 5 Colorless, you can put out a 1/1 colorless Myr token. You can spit out 1/1 colorless Myr tokens. With Steel Overseer, you can tap and pump them up by adding +1/+1 counters. If you combine it with Doubling Season, then you have an advantage. With a combination of those three cards, you can creature an army of juggernauts. The first ability makes Myr Turbine better than Myr Matrix. 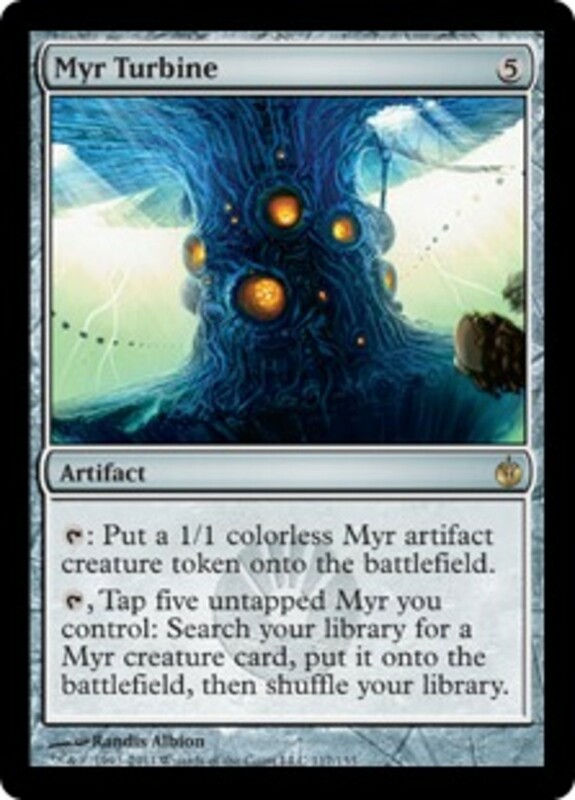 You can simply tap the Myr Turbine and have it spit out a 1/1 colorless Myr token. Pretty much, it's self-explanatory when it comes to the Myr Turbine. 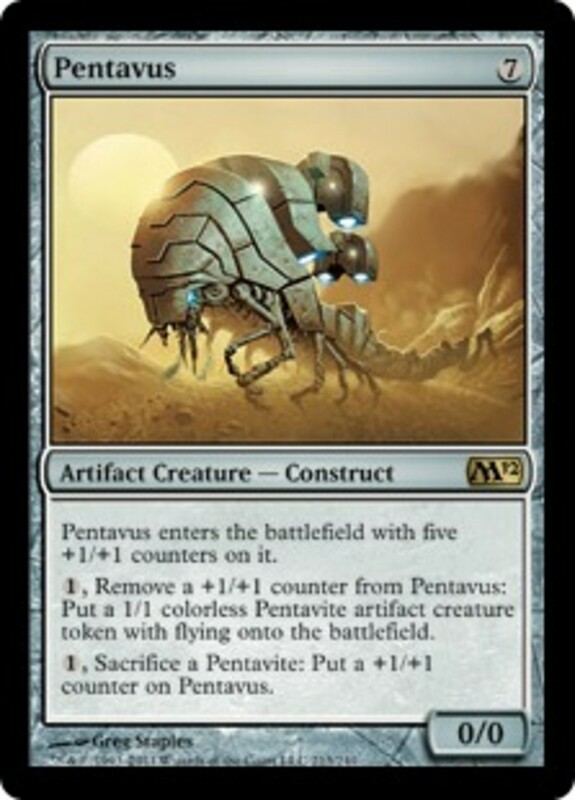 By combining the ability of Steel Overseer and the second ability of Pentavus, you can create 1/1 flying artifact creature tokens. By combining the main ability of Thopter Assembly and Steel Overseer, you can create a large a group of flying juggernauts. 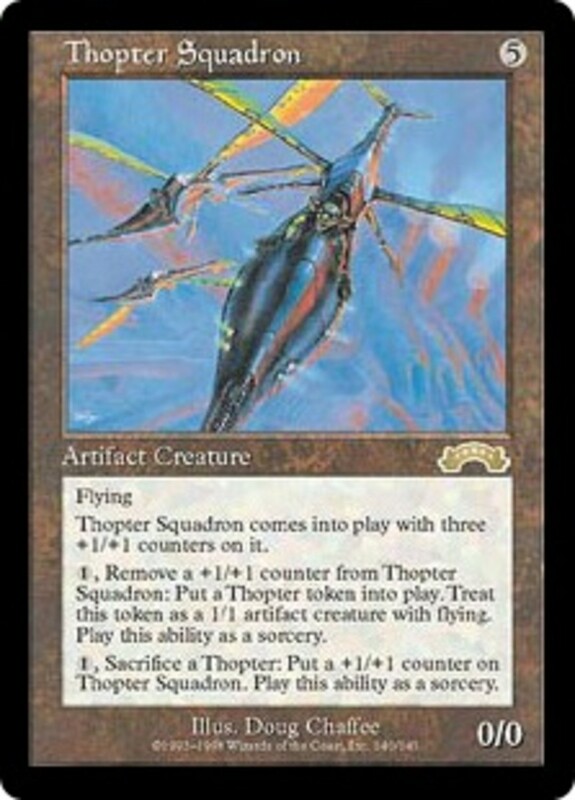 With Doubling Season also on the battlefield, Steel Overseer and Thopter Assembly becomes quite the potent combination. 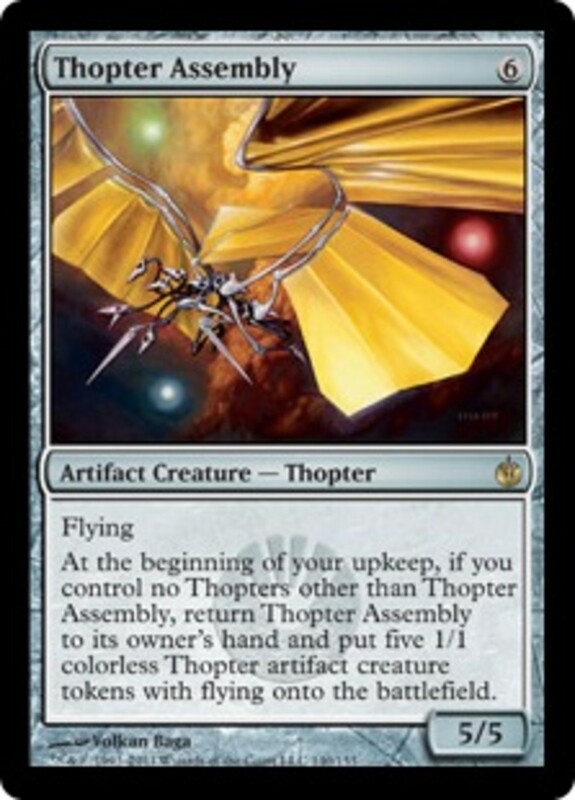 Pay attention to the ability which lets you pay 1 Colorless to remove a +1/+1 counter to put out a 1/1 thopter token onto the battlefield. You can use Steel Overseer to keep putting +1/+1 counters on this creature. At the same time, the tokens that this creature spits out become stronger at the same time. 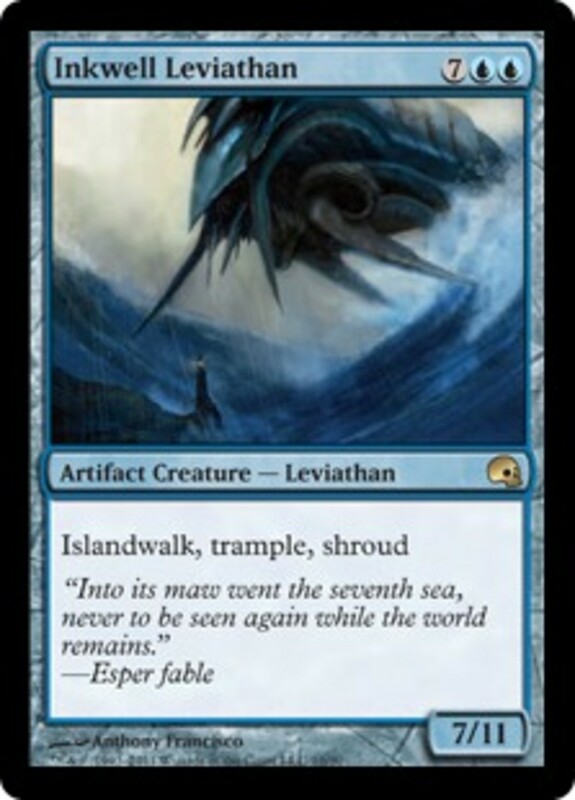 This 7/11 creature has Islandwalk, Trample, and Shroud. Pay attention to Trample and Shroud. With the ability of Steel Overseer, you have a way of pumping up the Inkwell Leviathan. When using the ability of Inkwell Leviathan, all your artifact creatures get +1/+1. Thus, the Inkwell Leviathan is not targeted. You have a legal way of being able to make the Inkwell Leviathan stronger. Steel Overseer is one of the most useful artifact creature cards out there. With that said, make sure you are using artifact creatures to get the most out of using the Steel Overseer. Take advantage of any means to ensure you have plenty of artifact creatures out on the battlefield. At the same time, make sure you have ways to protect the Steel Overseer from being destroyed or exiled. Any artifact heavy deck should have a couple of these cards on hand.